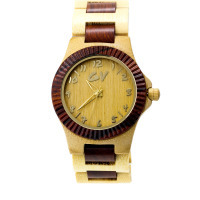 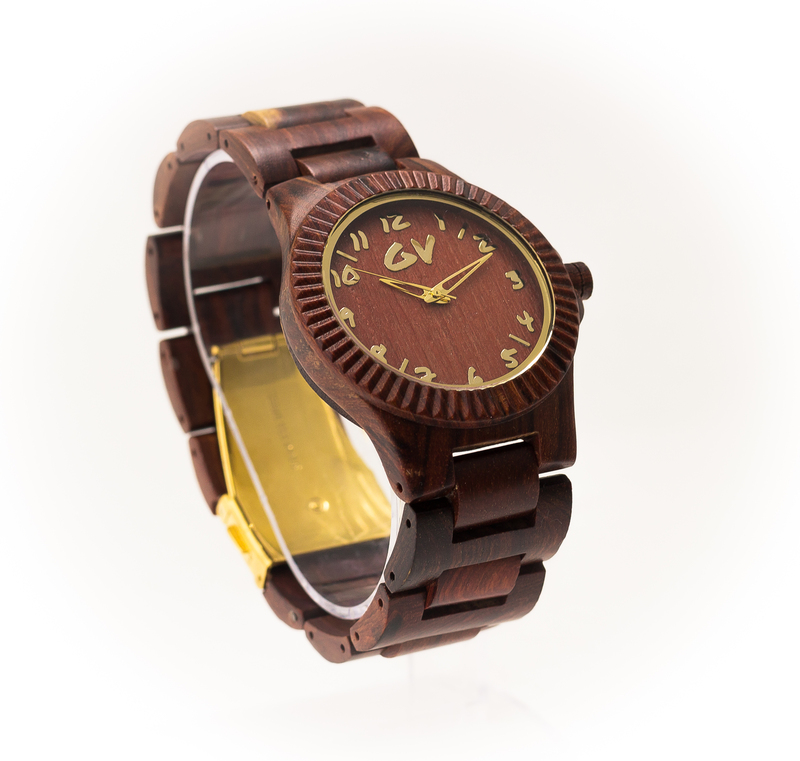 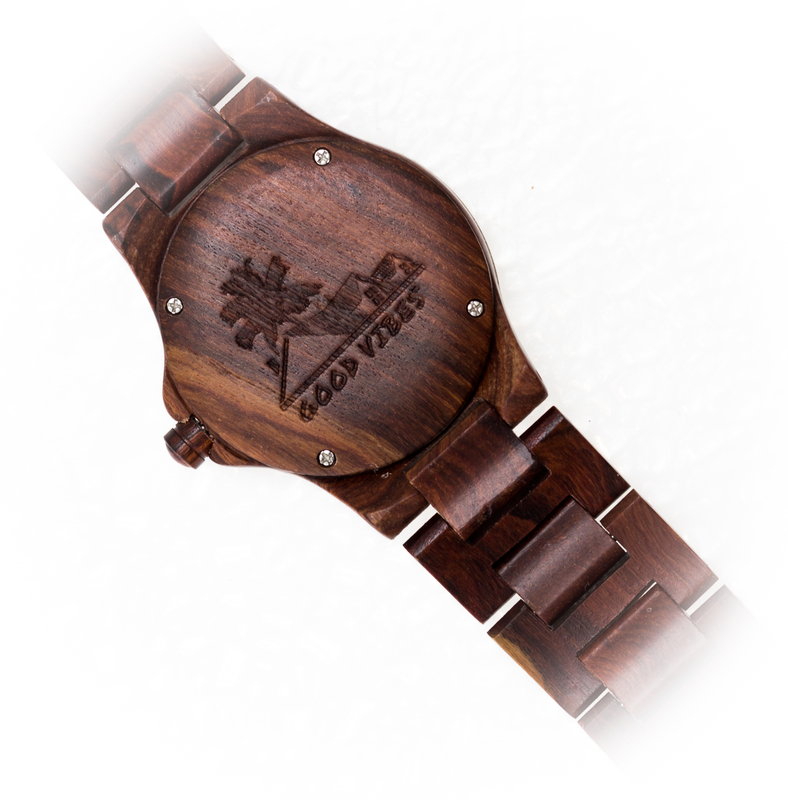 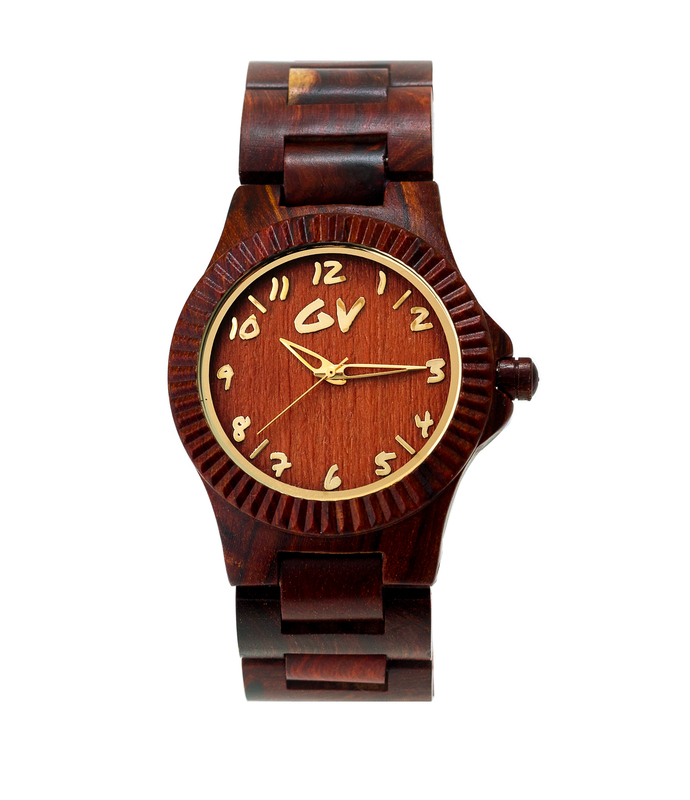 Tags: red sandalwood, wood watch. 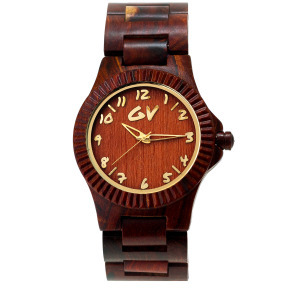 The name Maroon refers to groups of people in Jamaica who resisted Spanish and English slavery and formed independent communities as free men and women. 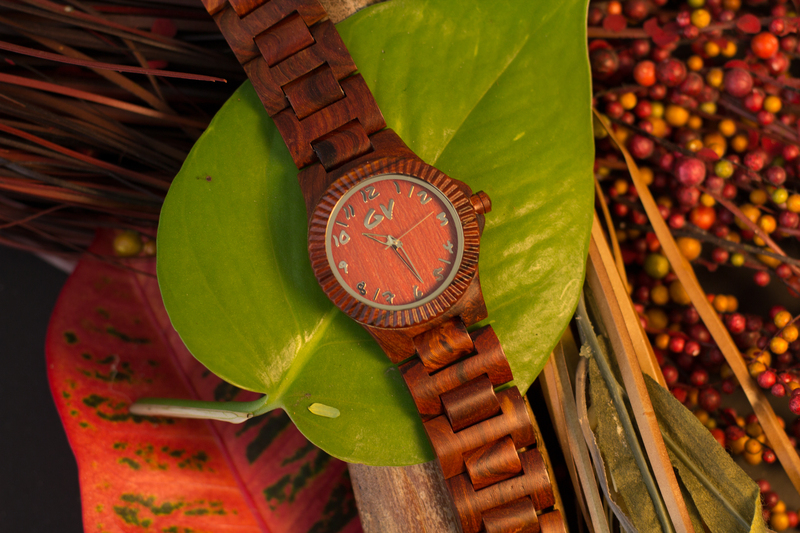 Today you’ll find the Maroon settlement perched high up in the mountains of St. Elizabeth in western Jamaica. 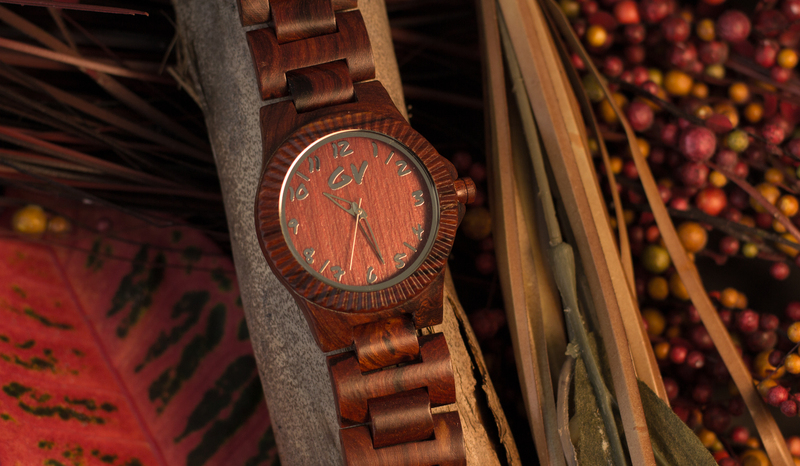 The land of the settlement is communally owned, and a deep sense of belonging to a family prevails in this town.